An uncorrected proof is a printed copy of a book that needs to be reviewed for errors and corrections. They are released prior to official publication, and generally are very plainly bound, and distributed only for final editing or promotion. This kind of edition is similar to an advance review copy, though technically those copies are supposed to be finished. Often the terms "proof copy" and "review copy" are used interchangeably. 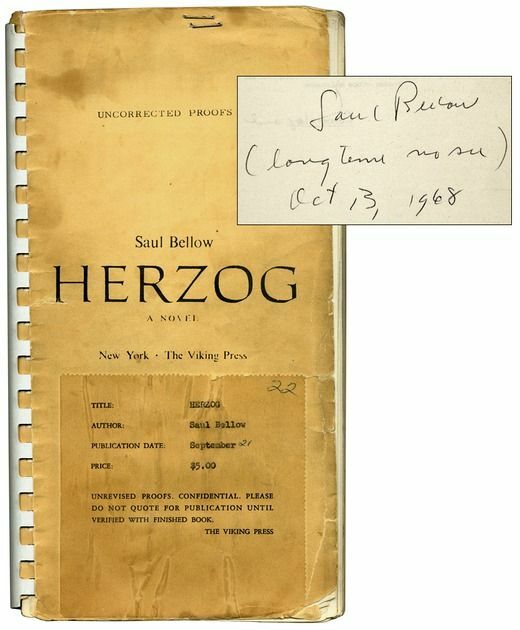 Both of these kinds of editions sometimes contain a publisher's slip, with additional information about marketing or the book itself. This type of book is often marked "not to be sold," but collectible copies of these works include rare pre-printing copies of books by well known authors.